" Designed for couples to come and DRIFTAWAY in the privacy of your own villa. For romance, relaxation and time to reconnect and rejuvenate. " 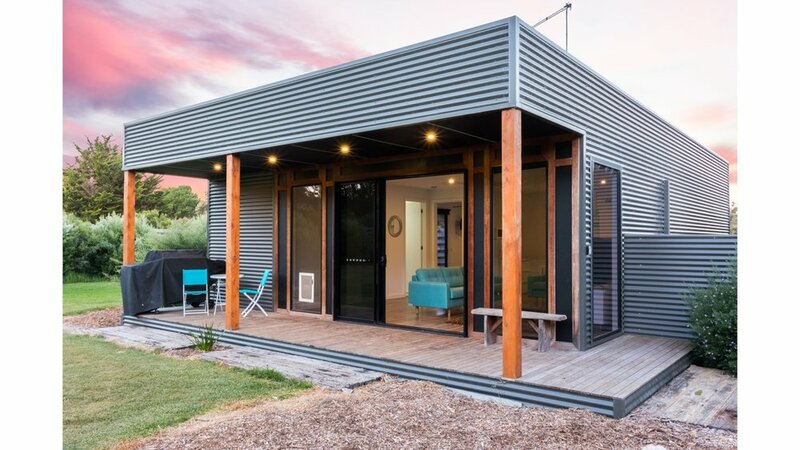 Our Driftaway Villa is one of the few accomodation destinations that has full disabled and able facilities on the Mornington Peninsula, and one we are very proud of! We have strived to make it both accessible and luxorious. Our Luxe Villa is a stunning option, where you will feel most romantic. We designed it with couples in mind, to come and feel truly special. If you are getting married or are searching for somewhere on your honeymoon, you have reached your destination. We have filled this villa with special lighting, an oversized bathtub complete with a flatscreen TV above the bath. As well as luxurious bedding, most nights you can hear the peaceful sound of the waves crashing behind the tea tree. The smell of salt and love is an amazing and immersing experience like no other. "So clean, comfy and beautiful. Breakfast was yummy!"